The Christmas tree is packed away and the holidays are in full swing. We’ve enjoyed staying home and catching up with friends and family but when I go back to work I a little plan to for the kids to keep their brains in school mode. I recently discovered a great online educational resource at ABC Splash. They have digibooks, games and activities for every age group based on school subjects. Master 8 loves his games so I’m going to be setting him up with some Coding activities. Miss 10 loves literacy, maths and fashion so I think I will set her up with Fashion Design, Maybe she will make a new product to add to our School Uniforms Online? So while I work away the kids can keep their brains ready for Back to School without any of the moaning because it’s fun. 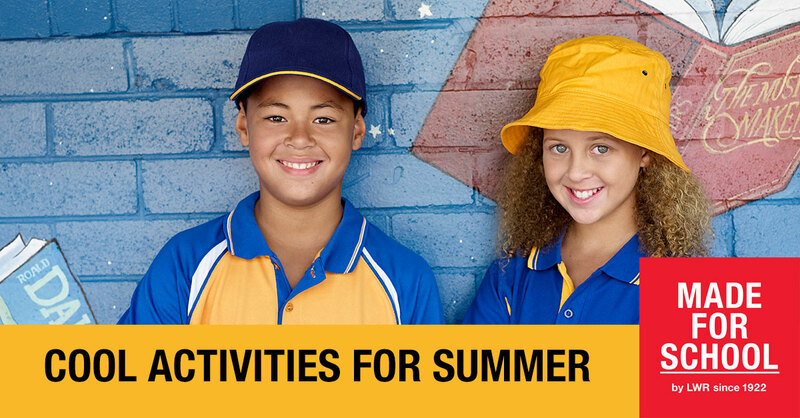 How are you going with the holidays and what activities have you got planned for the kids?